Just a short post of things happening elsewhere today. I’m busy writing and when the muse speaks, writers listen! If you enjoy my daily musings, subscribe to get them sent to your inbox, or if your inbox is as packed as mine is, check out the Networked Blogs tab on the right and get all the blogs you follow in one daily notice. A new year full of curious and compelling posts awaits! 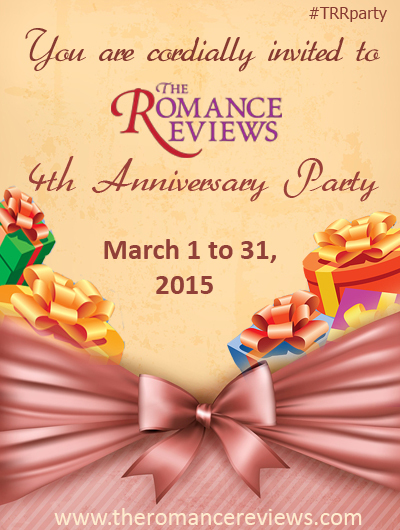 This entry was posted in Past Posts - you'll never know what you'll find and tagged #MFRW, #MFRWhooks, #RB4U, #TRRparty, Exquisite Quills, Hump Day, Romance, Romance Books, Romance Books '4' Us, Rose Anderson, Valentine's Day. Bookmark the permalink.